Started in 1984, Hedgeholme Stud is a family run stud. 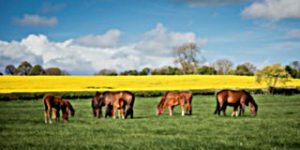 It has offered a range of stallions to the breeding industry, ensuring that nearly every year new blood has been made available to provide breeders the opportunity of varied bloodlines. 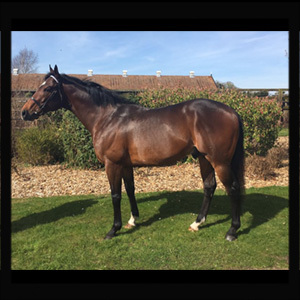 Hedgeholme Stud was responsible for the upbringing of the only 2 year old ever to win the Newbury Super Sprint and Redcar Gold Trophy in Blue Iris. Who herself went on to be a leading broodmare as dam of Swiss Lake. 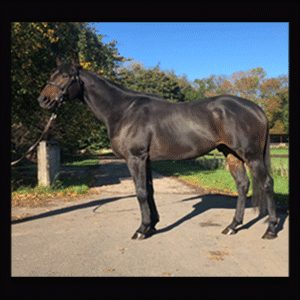 More recently the Group winning 2 year old Miracle of Medinah was conceived, raised and sold from Hedgeholme. 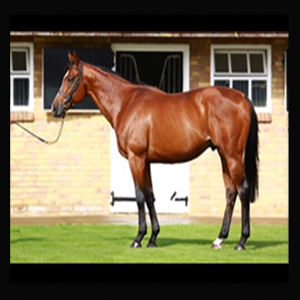 The Stud is run by Andrew Spalding, who gained his experience by working at Longfield Stud (Coolmore) and Highclere Stud. In addition, he was assistant trainer to both flat and national hunt trainers and helped create Fair Winter Farm, Buckinghamshire; where he oversaw its conversion from a dairy farm under the guidance of renowned bloodstock advisor and agent James Delahooke. The Stud is located in the Tees Valley, half-way between Barnard Castle and Darlington. It is just 10 miles from Scotch Corner and the A1. The Stud is 200 acres with 170 of permanent grassland, and the rest is arable. The land used during the stud season is in a valley protected on 3 sides by hills and on the 4th side by the River Tees, and it is well protected by trees. - Indoor 40ft turnout yard. - 60 x 40 outside arena (for long reining/breakers/schooling). - Foaling boxes have rubberised floors and CCTV.